loaded. 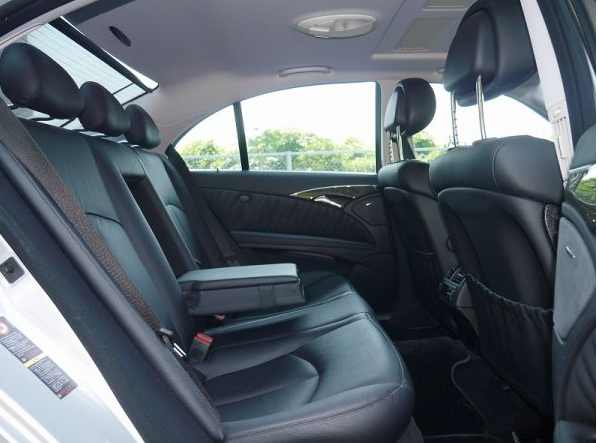 CDI 5seats. 70,000km around. 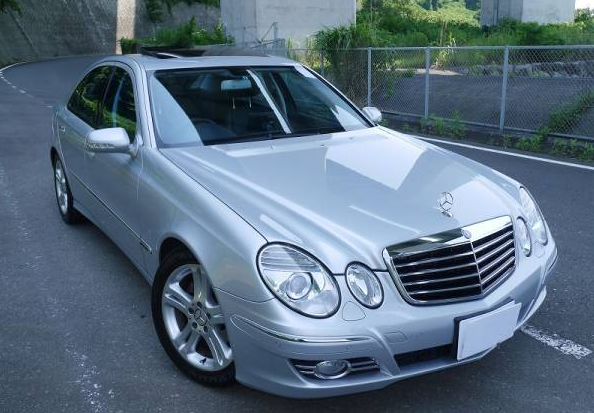 Kazuo Kuroyanagi is much mechanical oriented used car exporter in Japan. Oil change maintenace is good, so engine good . The drve shaft good. 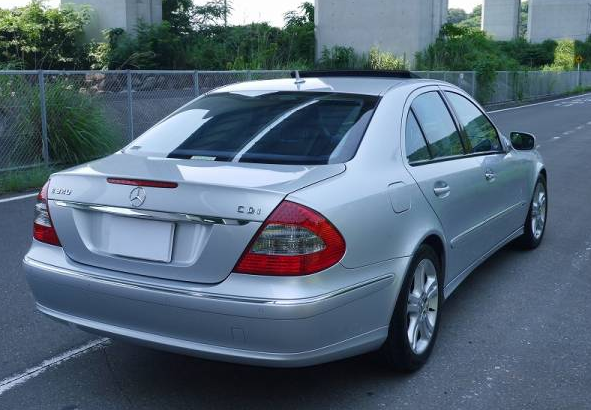 Even auction grade-s 4.0, Engine must be bad condition without oil change 30,000km around. No oli sludge at all. 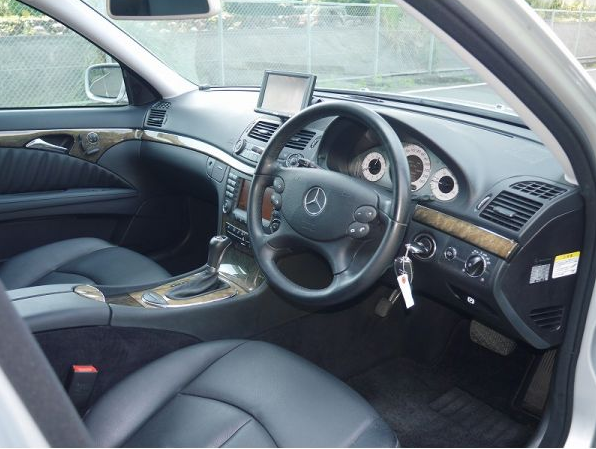 This entry was posted on July 25, 2017 at 9:05 am and is filed under automotive, cars, E320, FOR SALE, for sale, japan, japan, japan, mercedes, mercedes benz, Mercedes benz, Mercedes benz cars, motoring & motorcycles, sale, tokyo, tokyo, used, used-cars, vehicles with tags 2007, avantgarde, benz, cars, cdi, diesel, E320, export, for, in, japan, mercedes, mercedes benz, sale, turbo, used. You can follow any responses to this entry through the RSS 2.0 feed. You can leave a response, or trackback from your own site. As soon as I find it out, I will let you know, but expensive,though. It has been premiume-priced. brisbane? Melbourne?